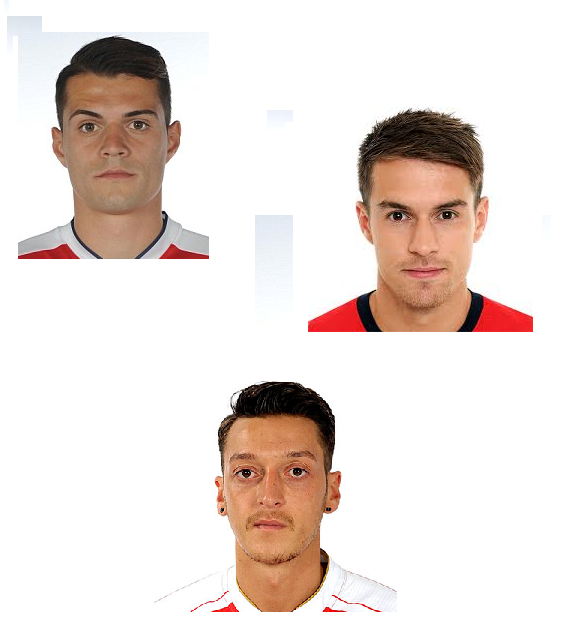 Up to this point, Arsenal’s transfer window has been a little under-whelming. Some might say that is not strong enough. The team so clearly needs strengthening in the same, obvious places that it has needed strengthening for the last decade. 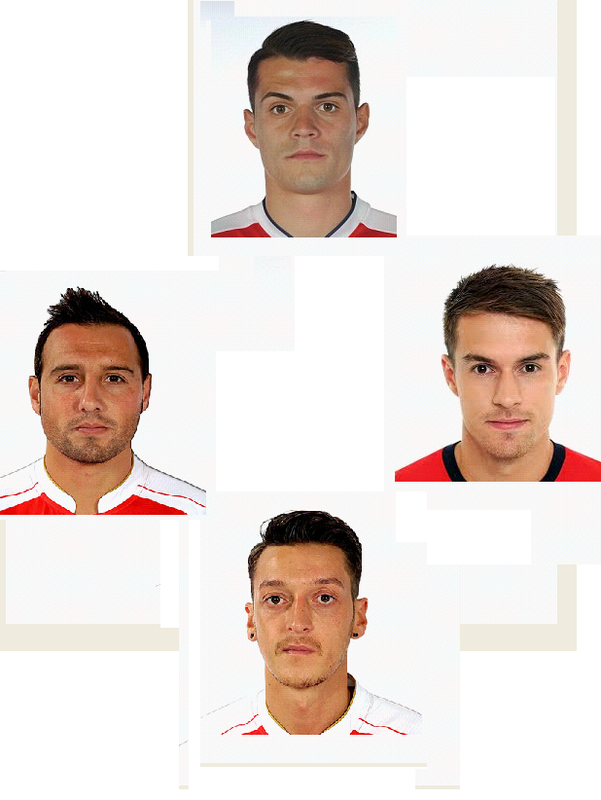 However, one place where I am happy with the make up of the squad is the middle of the park. During the discussion about why Arsenal did not go for N’Golo Kante, my eyes were really opened up to the strength in depth we have in midfield moving forward into the 2016/17 Premier League season. In Granit Xhaka, we have the man to make the team tick. A defensive leader who has the all round game to dominate the middle of the park whilst starting attacks. His ability will allow Aaron Ramsey to move further forward up the pitch, relinquish him of much his defensive duties, allow him to continue the great form he showed for Wales. And then we have Mesut Ozil. A truly world class performer. 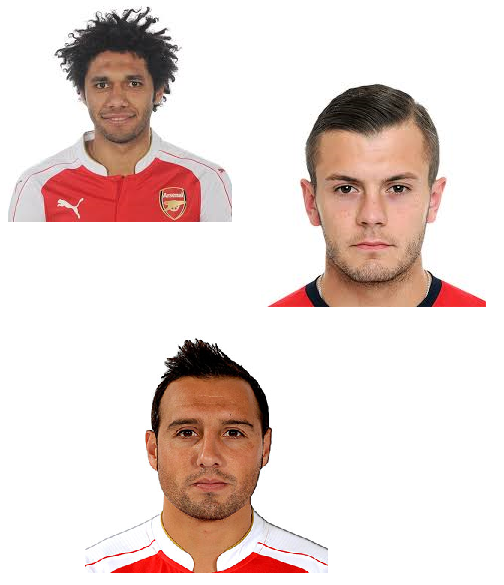 Imagine a side where Santi Cazorla and Jack Wilshere are not in the first team. They would start in the middle of the park for almost every side in the Premier League. A case could be made for both to start in Arsenal’s first team ahead of Ramsey. When fit (and for Jack that is a big when they are both top players. Then in behind them we have a new-ish boy. Mohamad Elneny, who performed well at the back end of last season. He will be a good understudy for Granit Xhaka. 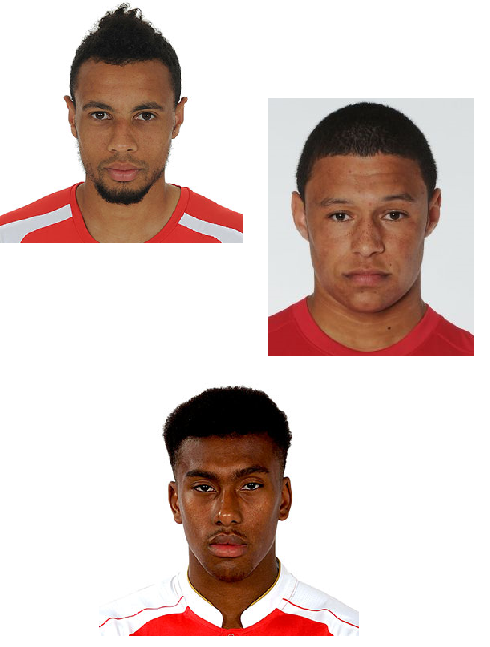 This time last year, Francis Coquelin was our undisputed 1st choice defensive midfield. 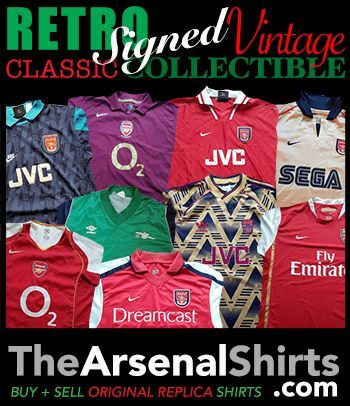 It sent shivers down a fans spine when the names Flamini or Arteta on the team sheet. The fact that he is now 3rd choice shows the improvements we have made in the area. Oxlade-Chamberlain has a big season coming up for him. Make or break (although the same was said last year). And Iwobi has shown enough in 6 months that he deserves a place in the first team squad. There has been some very light talk that we might play a diamond. Even then, with a 4 man midfield, we look very strong. This summer, we might have lost 3 midfielder in Flamini, Arteta & Tomas Rosicky, and replaced them with just one, Granti Xhaka, but we go into this year stronger, not weaker. Last season, Rosicky and Arteta played less than 200 minutes of Premier League football between them. Those minutes do not exactly need replacing. The centre of the park is strong. 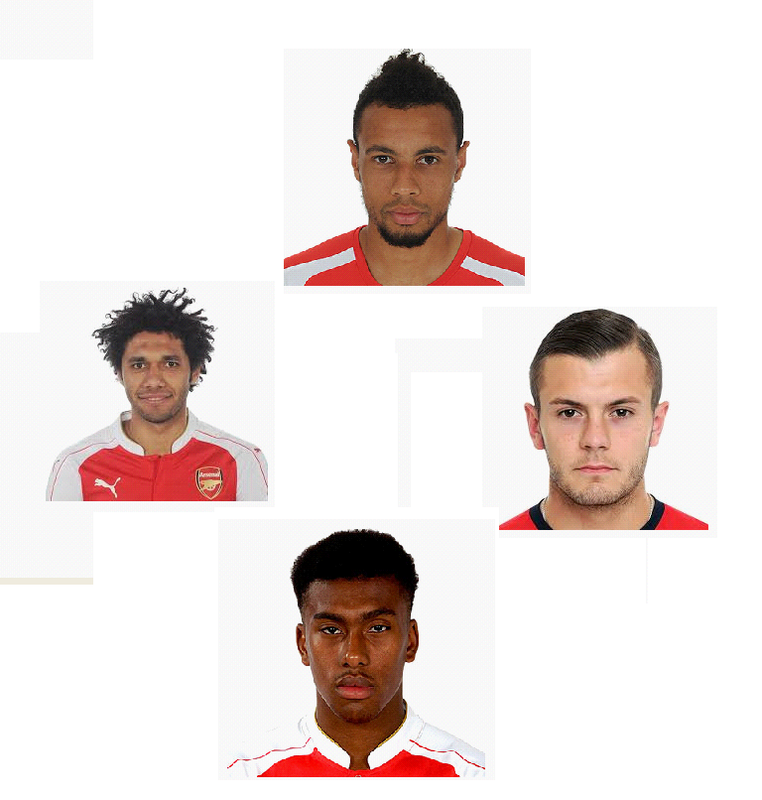 Now Arsene Wenger needs to be focusing on the forward line and defence. This entry was posted in Arsenal and tagged Aaron Ramsey, Alex Iwobi, Alex Oxlade-Chamberlain, Arsenal, elneny, Francis Coquelin, Granit Xhaka, Jack Wilshere, Mesut Özil, Santi Cazorla, She Wore, She Wore A Yellow Ribbon on July 19, 2016 by keenosafc. Well done a very good piece interesting and informative. No doubt with the players in midfield, but up-front there is always a question mark? That is where Wenger should be able to find someone who can be a replacement for Groud incase of injuries.